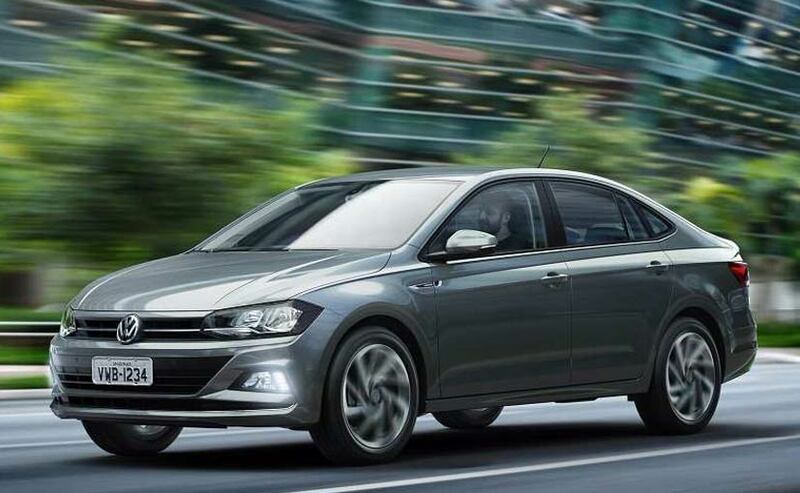 The 2019 Volkswagen Vento is likely to receive minor tweaking, most of which will be done to its face. The 2019 Volkswagen Vento is likely to receive minor tweaking. There will not be any substantial change on the inside of the new model. Mechanically, the new model is likely to remain the same. It's been a while since Volkswagen India gave an update to its bread and butter models. The Volkswagen Vento and Polo since their inception have remained almost the same with just minor changes made to its face back in 2015. 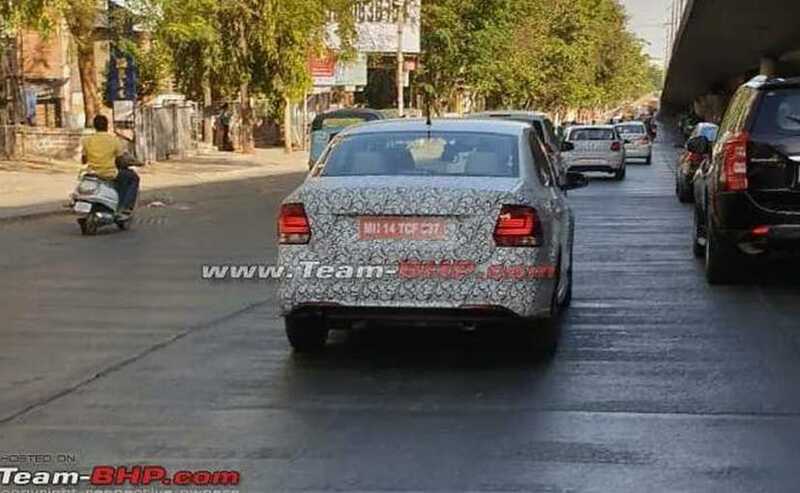 However, camouflaged test mules of the new Vento and Polo have been spotted testing in India which suggests that the new models could be just around the corner. The pictures give a clear view of the Vento, however, the Polo is at a distance and the view is not clear enough to note the changes. Volkswagen has scheduled an all-new Volkswagen Vento for 2021 which will be underpinned by Indianised version of the MQB A0 platform. Since an all-new Vento which will be developed on the Indianised version of the MQB A0 platform has been scheduled for 2021 in India, the 2019 model will receive minor tweaking, most of which is likely to be done to its face. For Instance, the 2019 Vento will get a redesigned front bumper and a new edgier looking grille. At the rear, the overall profile is likely to remain the same and there will be minor changes like the addition of a sleek black cladding at the departure angle. We are not expecting any major change even on the inside in the 2019 Vento and mechanically also the new model is likely to remain identical to the outgoing one. The Volkswagen Vento in India is offered with three engine options- a 1.2-litre, four-cylinder turbocharged engine which puts out 105 bhp and 175 Nm of peak torque, a 1.6-litre, four-cylinder petrol engine which develops 103 bhp and 153 Nm of peak torque and a 1.5-litre, four-cylinder diesel unit which churns out 108 bhp and 250 Nm of peak torque.